We moved into our main station during the winter of 2011. 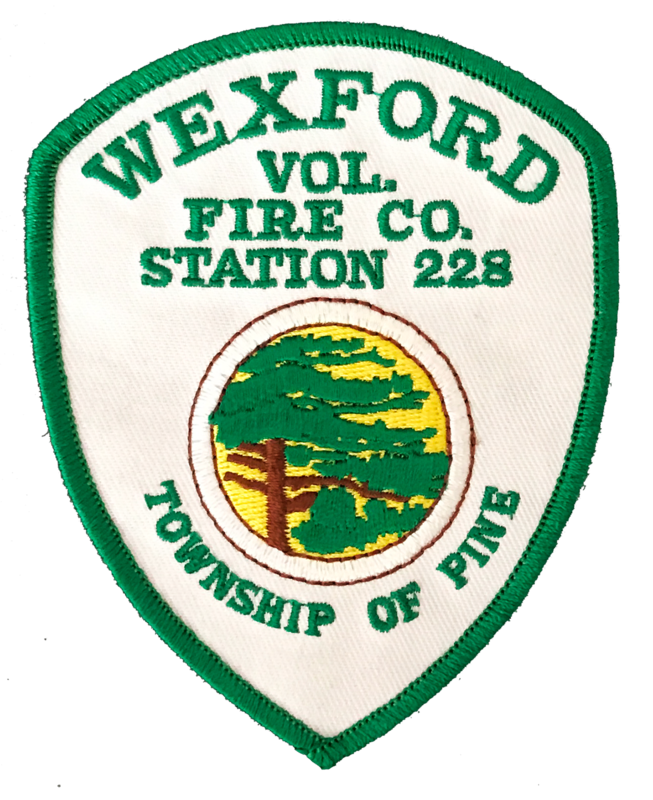 Completion of this station was a major milestone in the history of the Wexford Volunteer Fire Company. The old main station was on Wexford Bayne Road near its intersection with Church Road since the late 1920s. The building had gone through several reconfigurations over its history, but by the early 2000s its small size and age were major limiting factors in enabling our organization to keep up with the rapid growth of the community. Chief Kenneth M. Young and the building committee shared a vision for a station that would meet and exceed our current needs, and be a functional facility for the area long into the future. Chief Young saw his vision become a reality, but the experience was bitter sweet. Shortly after completion, Chief Young was diagnosed with cancer, which tragically took his life in November of 2011. Chief Young was honored with the title “Chief Emeritus” prior to his death, and the station was named in his honor as a memorial to his life that he selflessly dedicated to public service. We appreciate the vision and drive that Chief Emeritus Young and the building committee had for this station, as well as the financial support from the Township of Pine in ensuring that the vision became a reality. This pumper was delivered from the factory late in the summer of 2015. This truck has a 95' Aerialscope and a 1500 GPM pump. The Rescue is a 1994 International/Marion walk-in style rescue truck with seating for ten. Squad 1 started its service life with us in 2005 as a Command vehicle. This brush truck was first put into service in 1986 when much of the community still had a rural character. The 228 tanker was originally put into service with us in 1975 with a Hale 1250 GPM pump and a 3000 gallon tank. All mail and phone calls must go to our main station.